Alexa Martin is a writer and stay-at-home mom. She lives in Colorado with her husband, four children, and German shepherd. When she’s not telling her kids to put their shoes on (again), you can find her catching up with her latest book boyfriend or on Pinterest pinning meals she’ll probably never make. 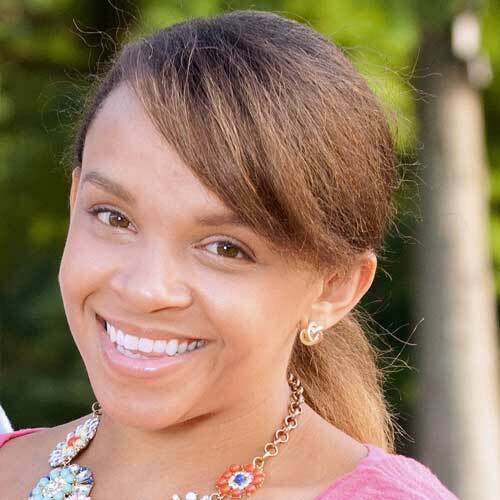 She is a co-founder of All The Kissing, a resource for romance writers. 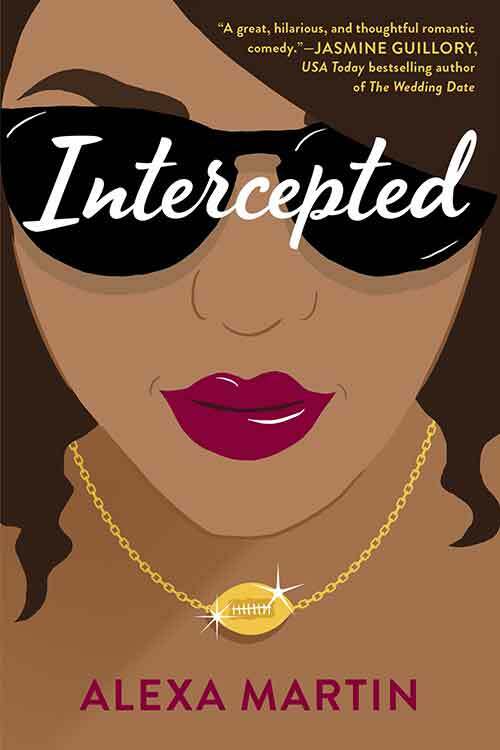 Her debut book, INTERCEPTED, is scheduled to be released September 2018 with Berkley. For Pitch Wars 2018, Alexa Martin is co-mentoring with Suzanne Park.